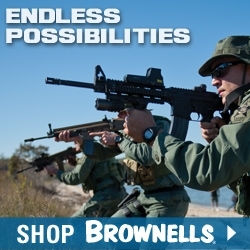 SCOTTSDALE, Ariz., Dec. 12, 2017 – (ArmsVault.com) – AMMO, Inc. (POWW), a technology leader and premier American ammunition manufacturer, today announced its newest product offering, STREAK Visual Ammunition. 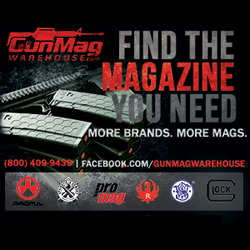 AMMO, Inc. holds the exclusive worldwide rights for the incredible patented technology used to make the STREAK products. 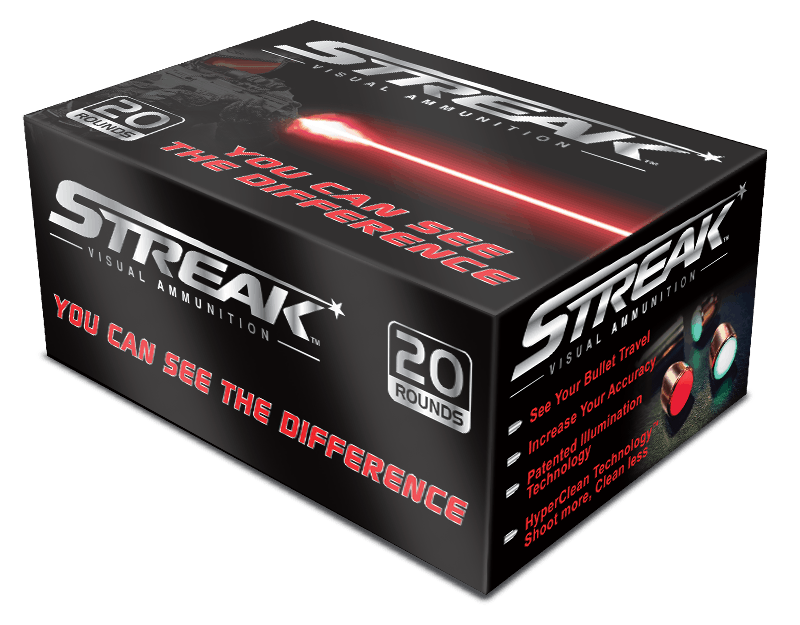 STREAK is one of the most technologically advanced ammunition to hit the market in decades. “We are beyond excited to bring STREAK Visual Ammunition to the market. 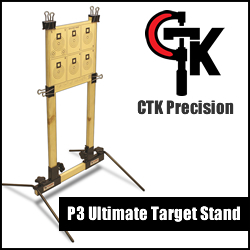 Our acquisition of the exclusive rights for the STREAK technology is a game changer for both our company as well as the shooting industry. 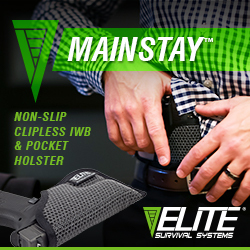 Once you shoot with STREAK and you can actually see your projectile travel throughout its path, you will be bored by shooting normal ammunition”, said AMMO, Inc.’s CEO, Fred Wagenhals. Unlike conventional tracers, STREAK rounds are NOT incendiary, they don’t use burning metals to generate light. Replacing fire-hazard burning metals is non-flammable phosphor material that utilizes the light emitted during the discharging of the round to make STREAK glow. STREAK does NOT generate heat, making STREAK rounds safe to use in environments where traditional tracers are prohibited and can be a serious fire hazard. The glowing material used is applied only to the aft end of the projectile, making it only visible to the shooter and those within a 30-degree viewing window. 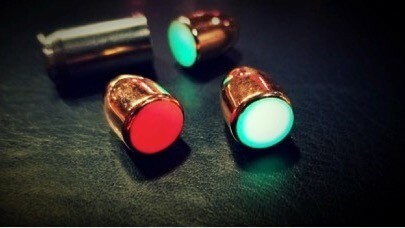 Military and law enforcement appreciate that unlike conventional tracers STREAK’s glow is not visible to the target.